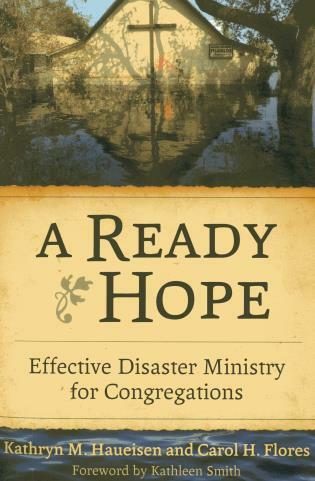 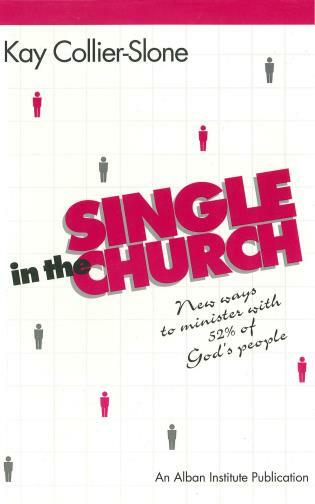 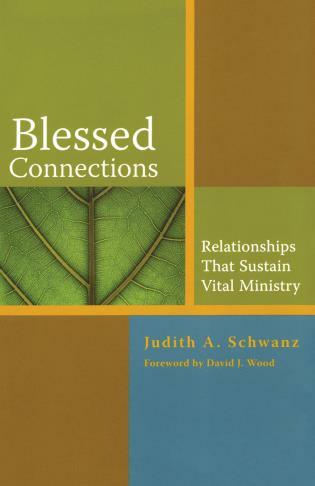 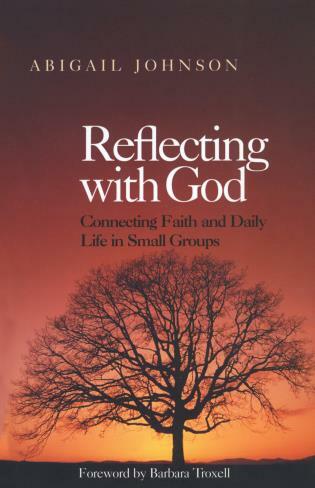 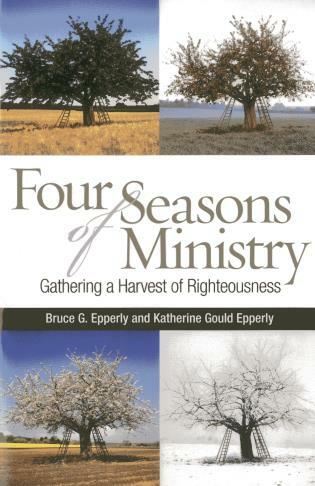 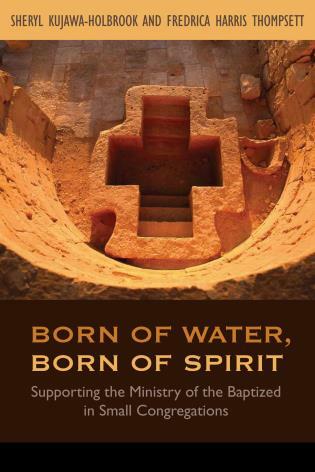 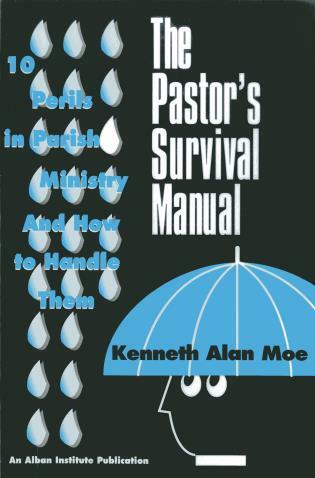 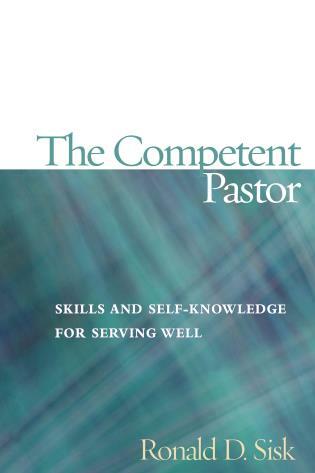 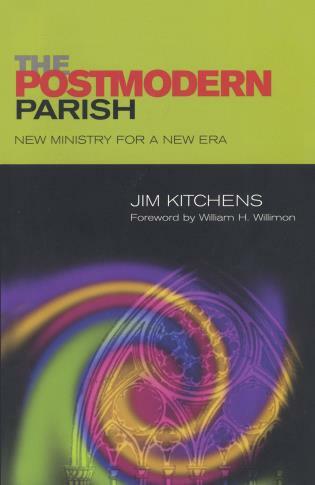 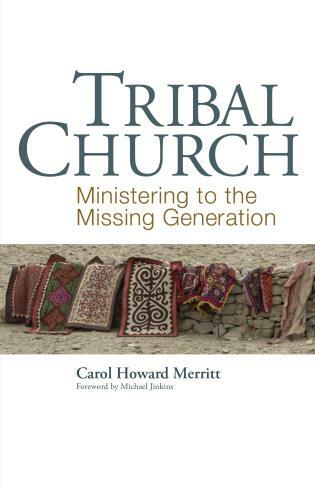 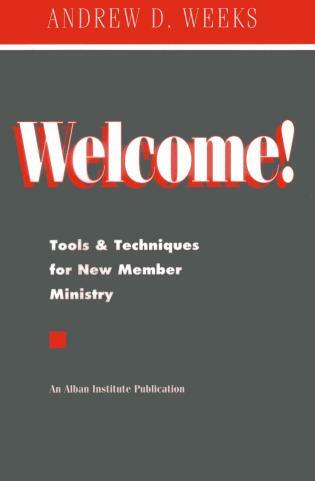 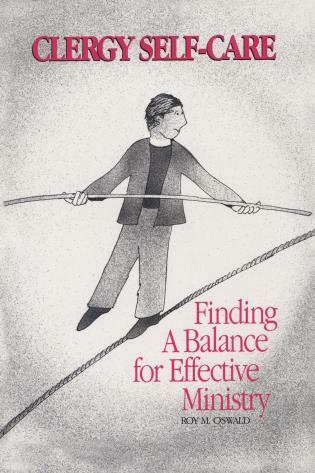 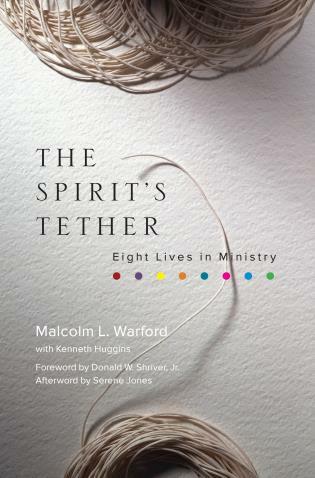 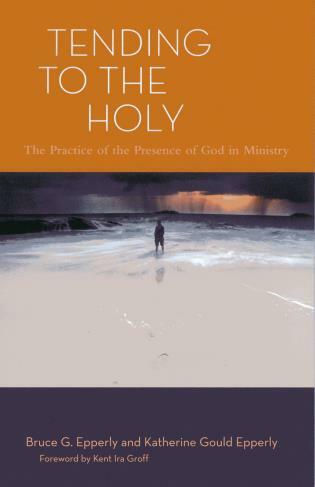 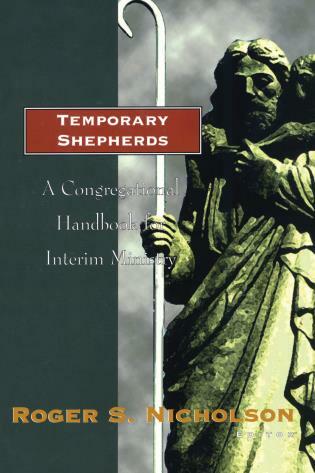 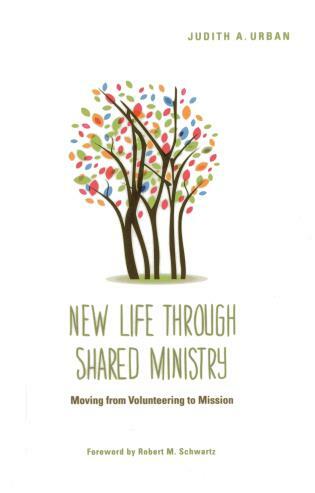 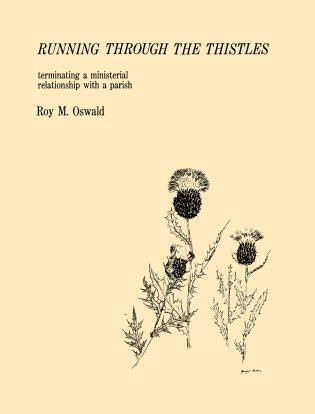 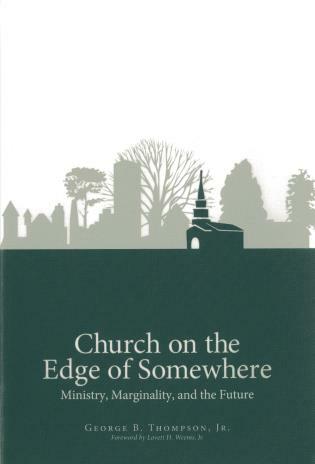 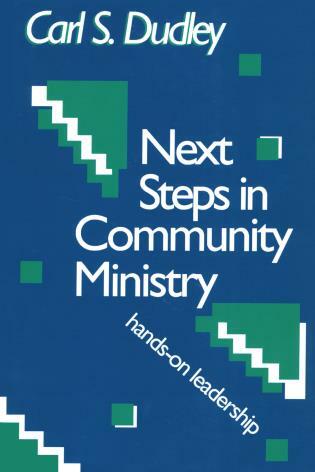 A compelling and extensive resource with ways for all congregations to reach beyond themselves to better serve. 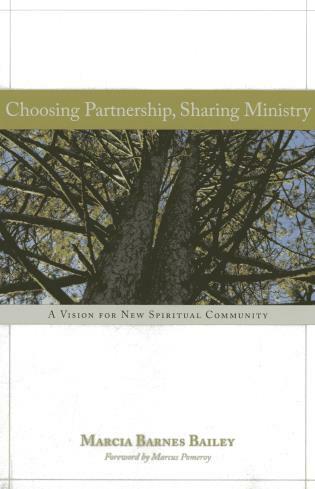 Spiritually vibrant congregations of all faiths thrive on the call to be leaven in today's world. 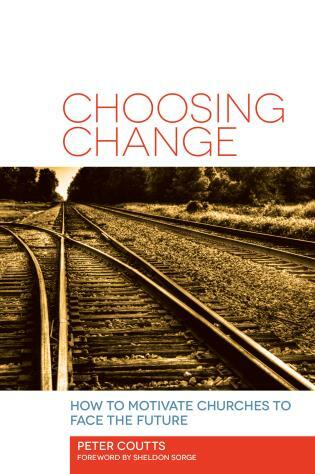 Addresses the ups and downs on the way to success. 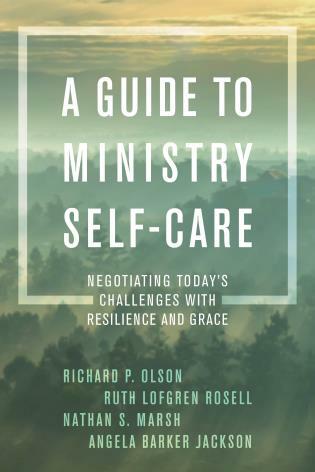 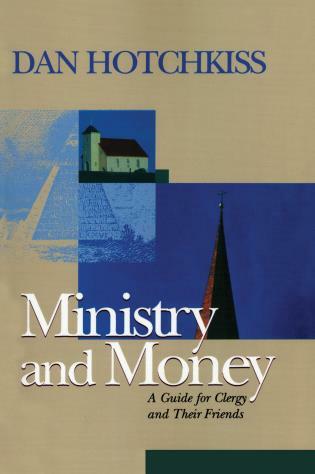 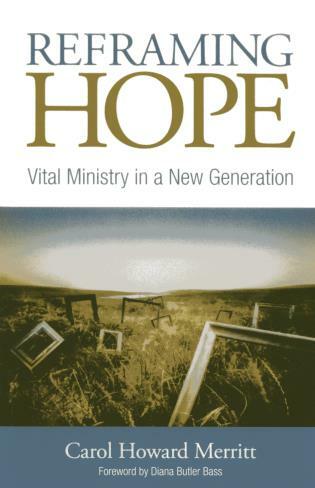 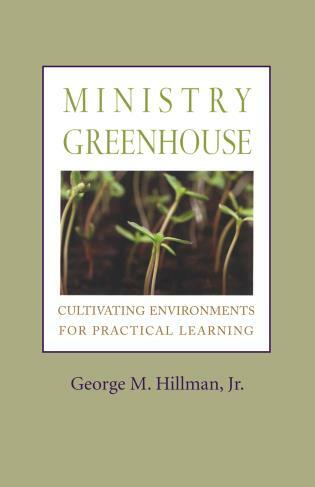 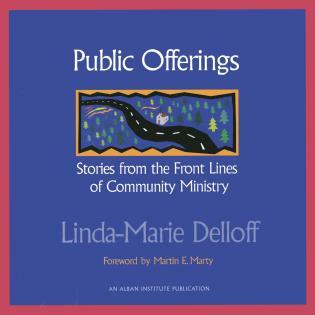 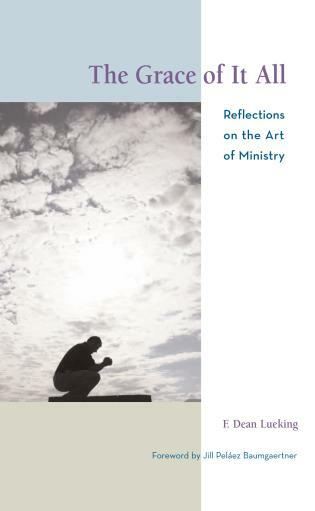 Lively illuminates and offers practical wisdom for faith communities to engage in public ministries that express and enhance their core mission and identity.